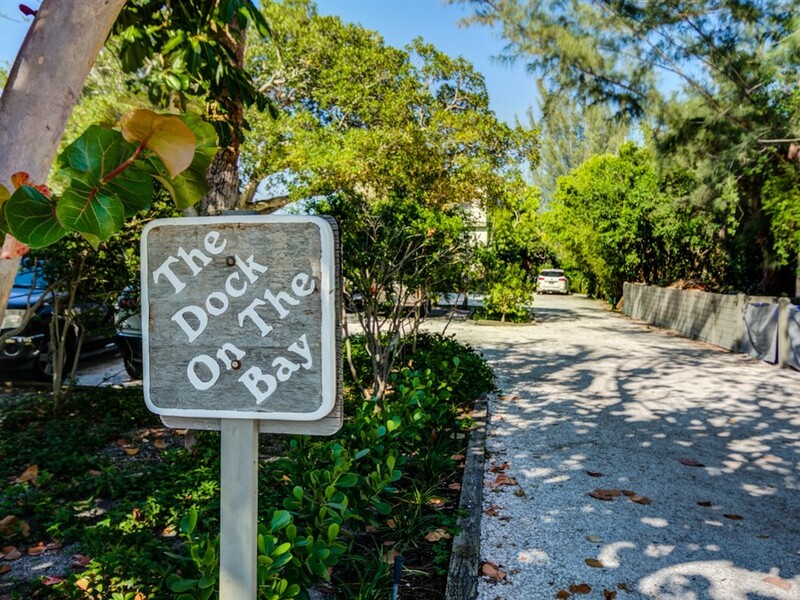 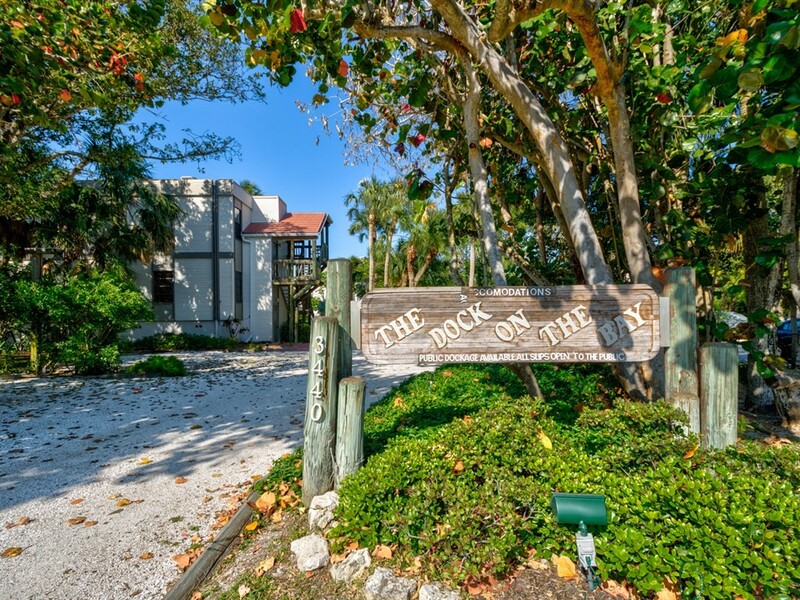 The Dock on the Bay is a quaint community with a sense of place. 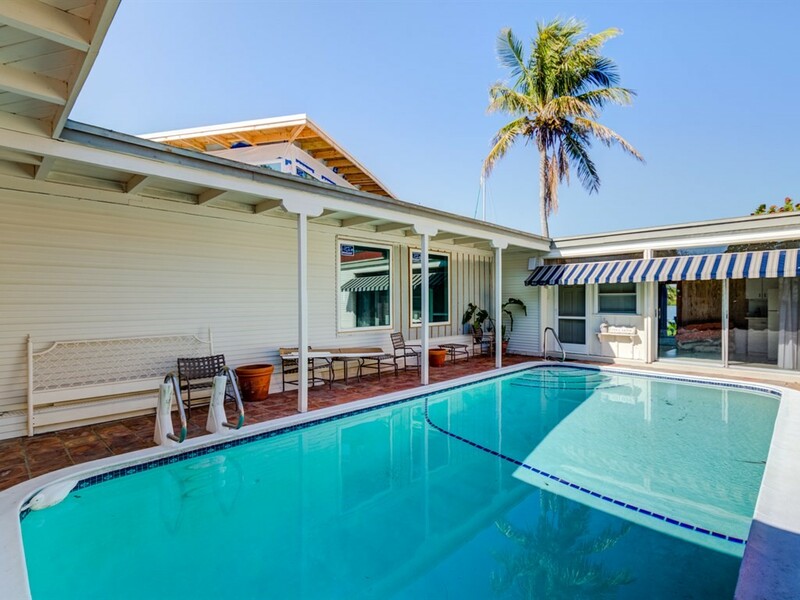 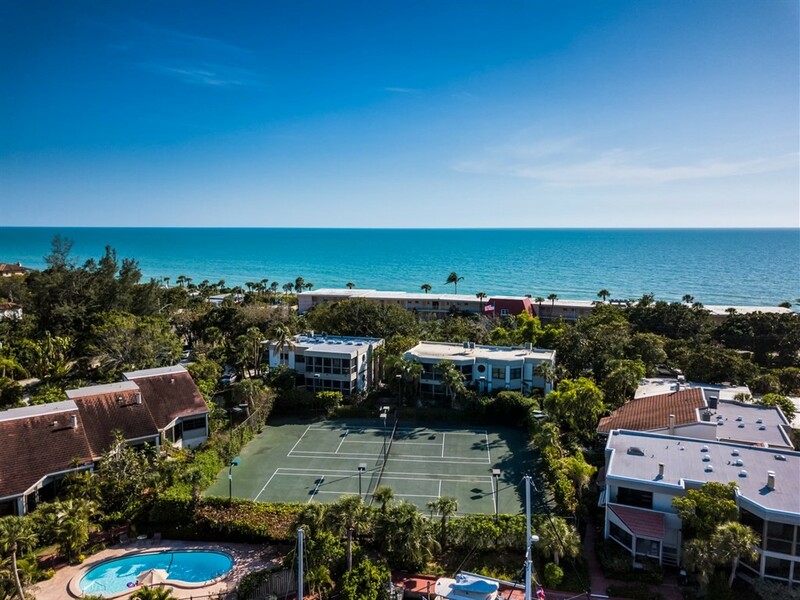 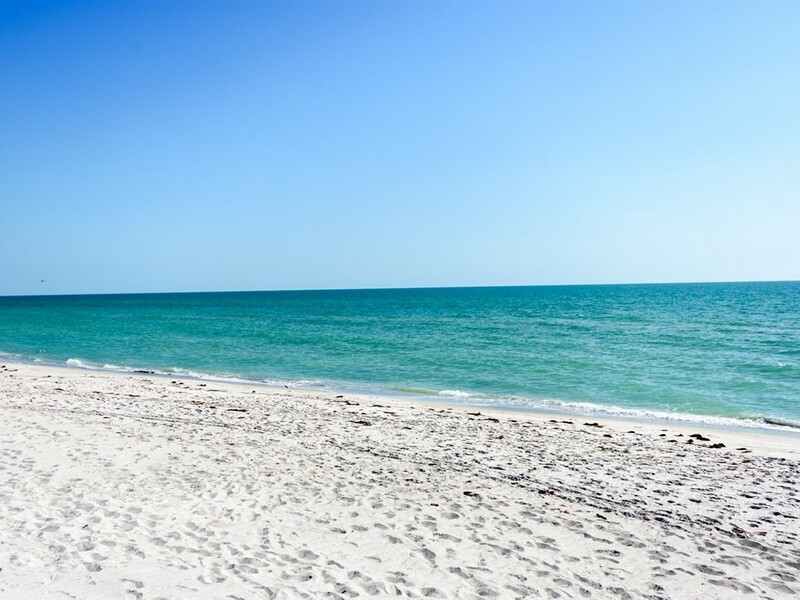 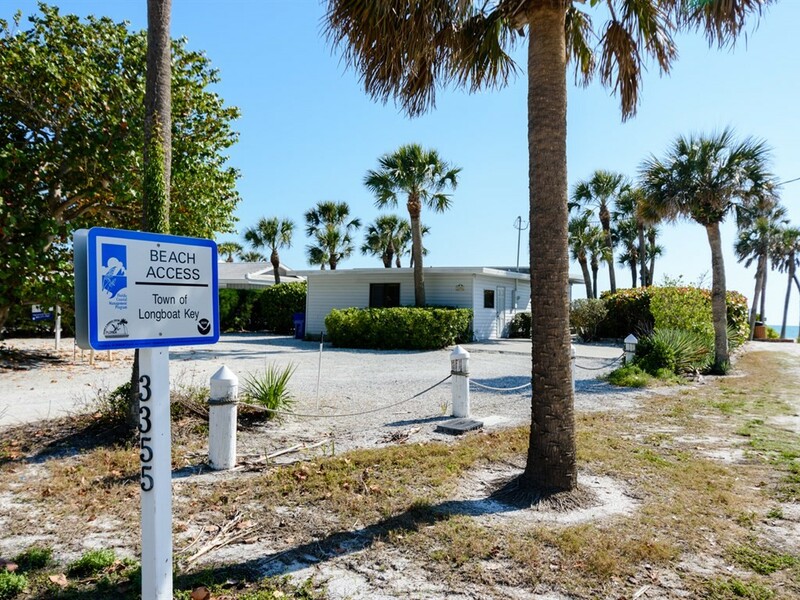 It is located on Longboat Key, just offshore from Sarasota on the Central West Coast of Florida. 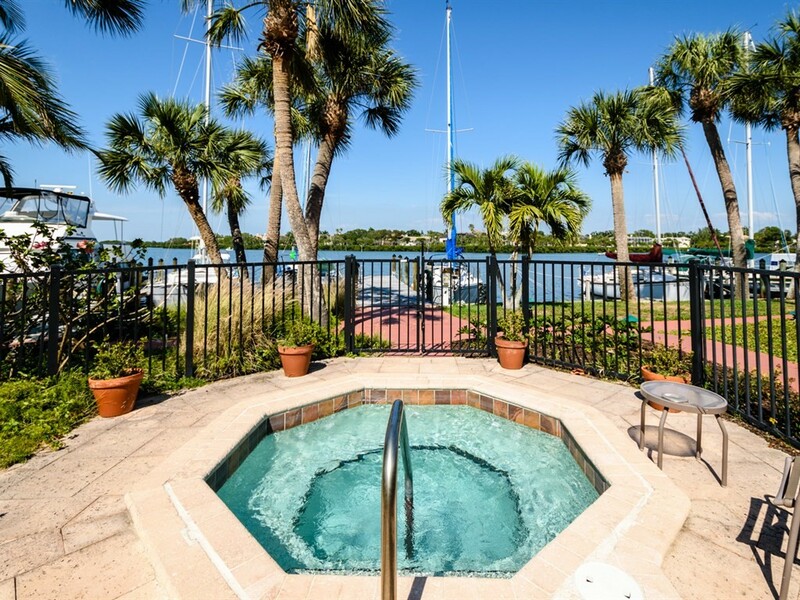 This intimate private resort emphasizes harmony with the natural tropical environment, with lush native vegetation and a serene view of the mangrove-lined Buttonwood Harbor. 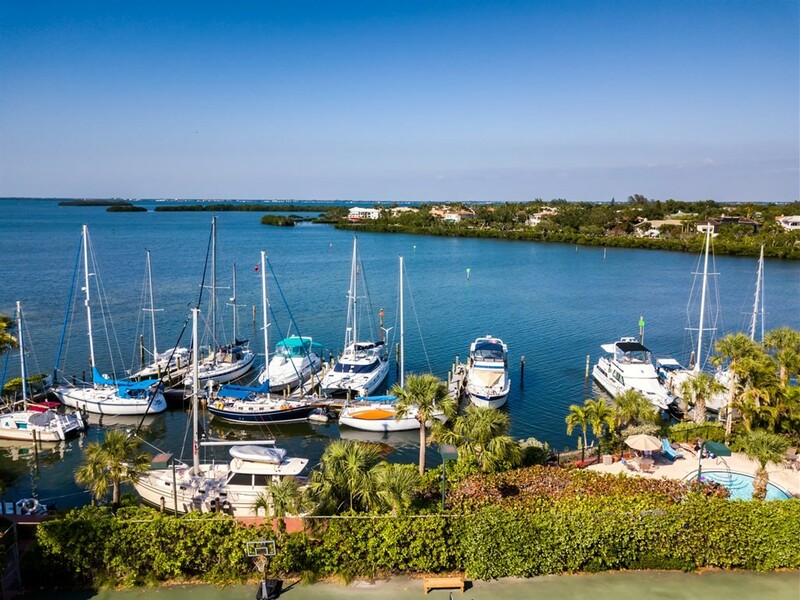 A secure, protected marina faces the bay. 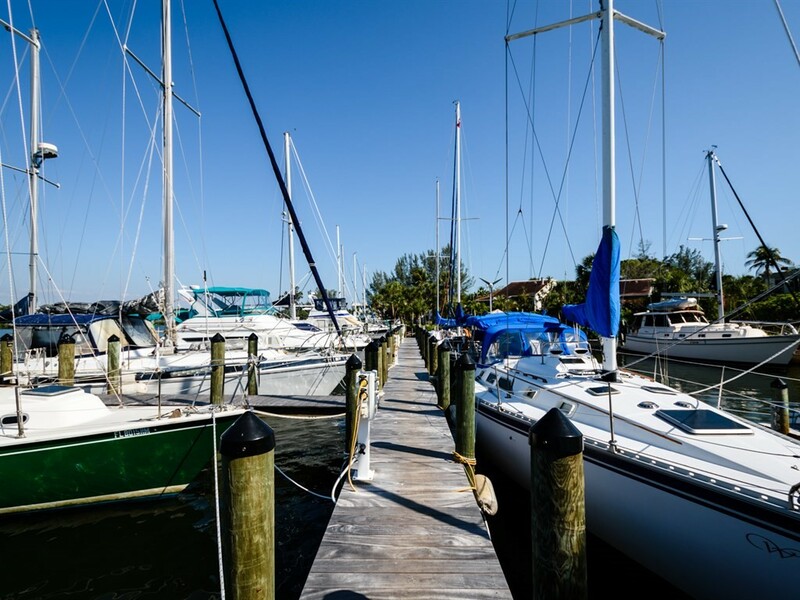 Deep sailboat water docks are available on a first-come-first-serve bases and are priced per foot at the marina. 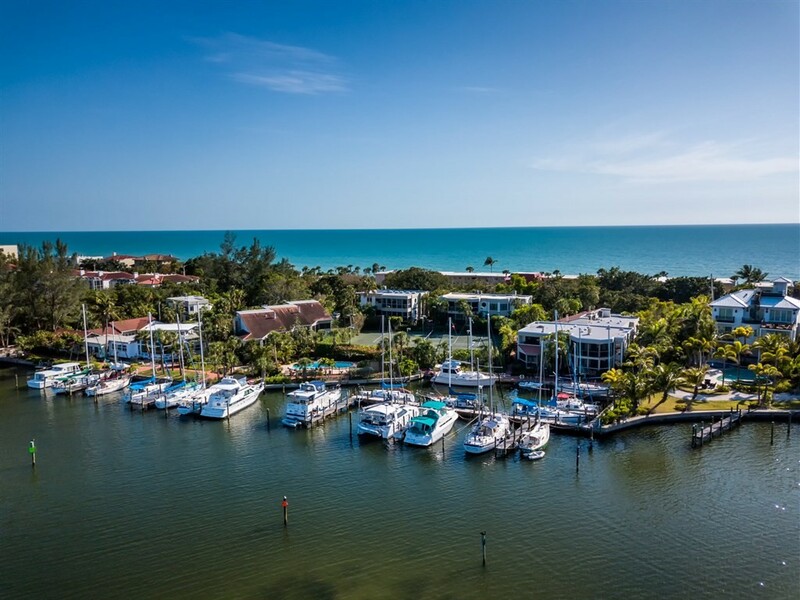 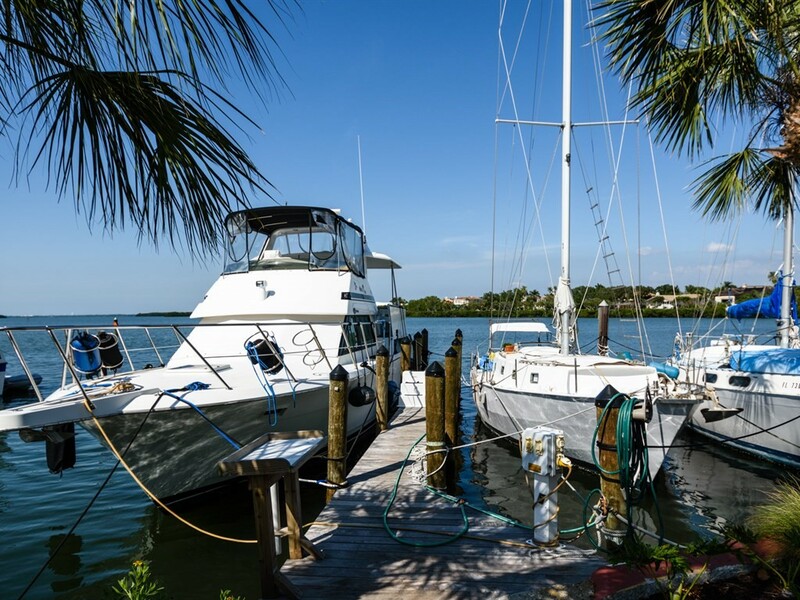 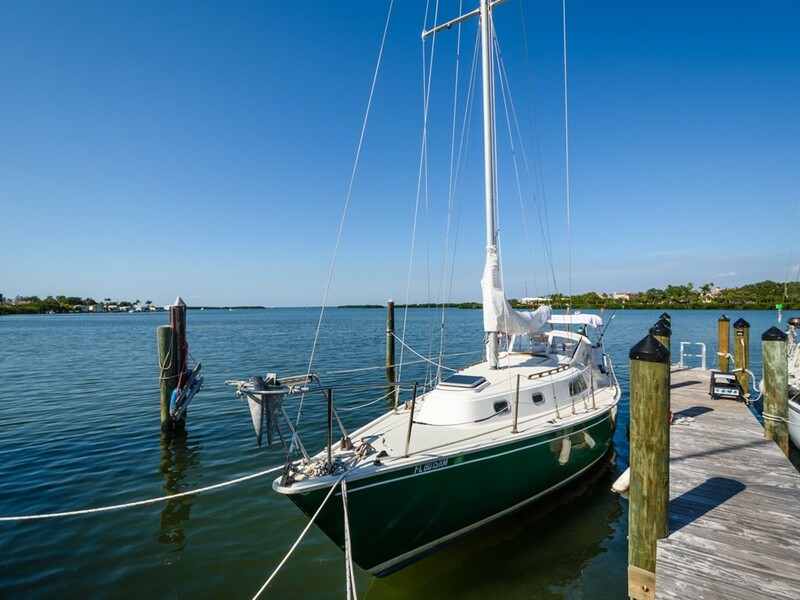 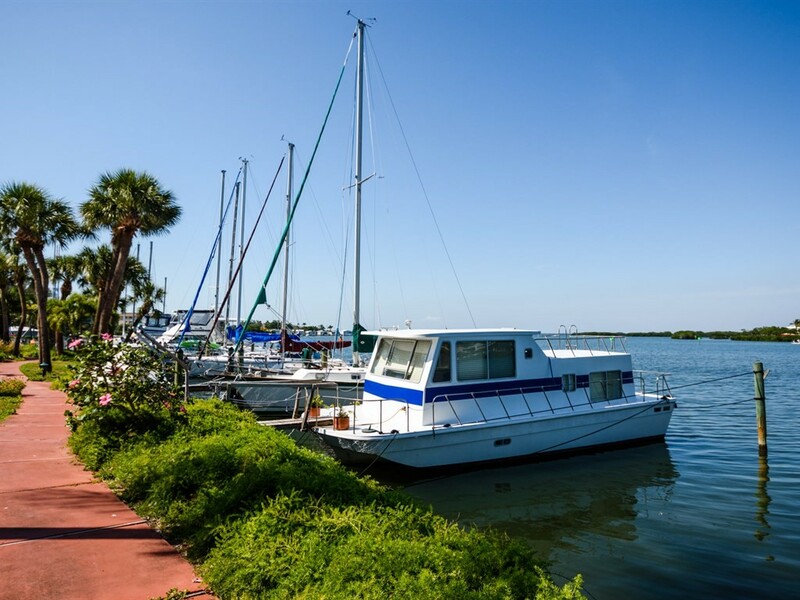 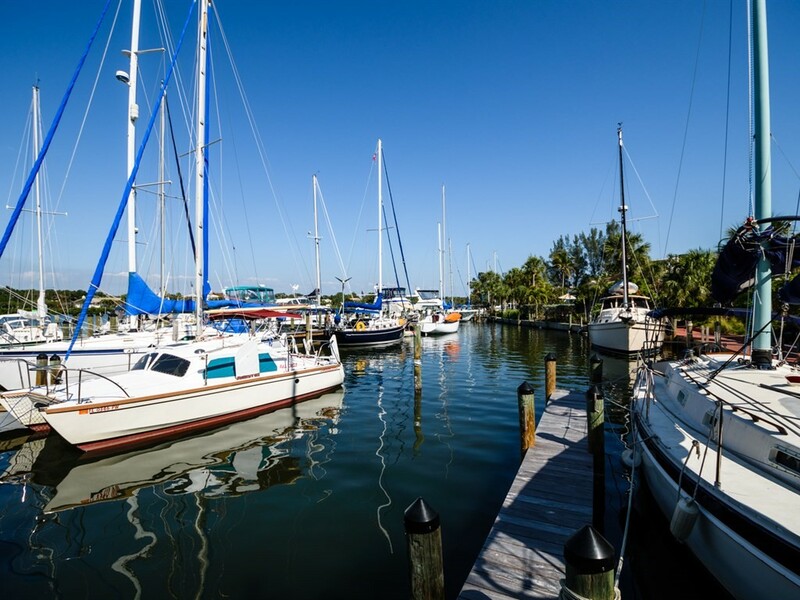 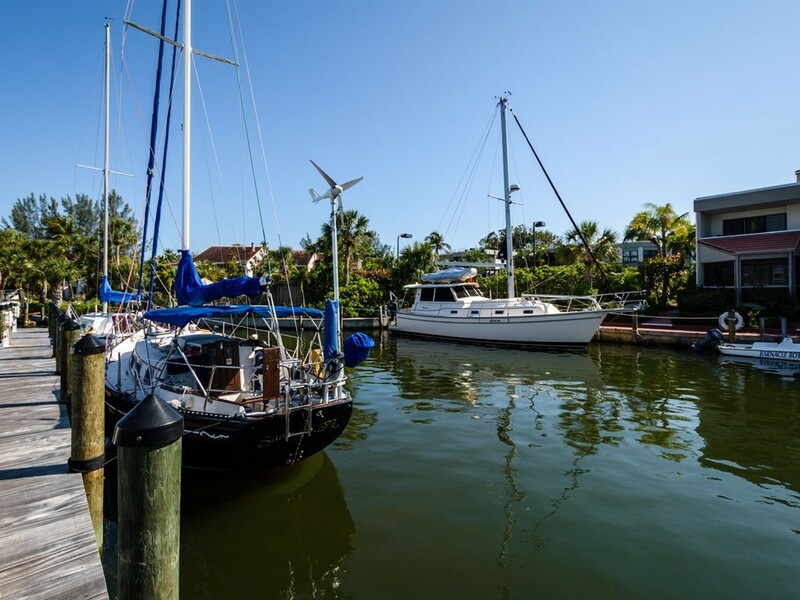 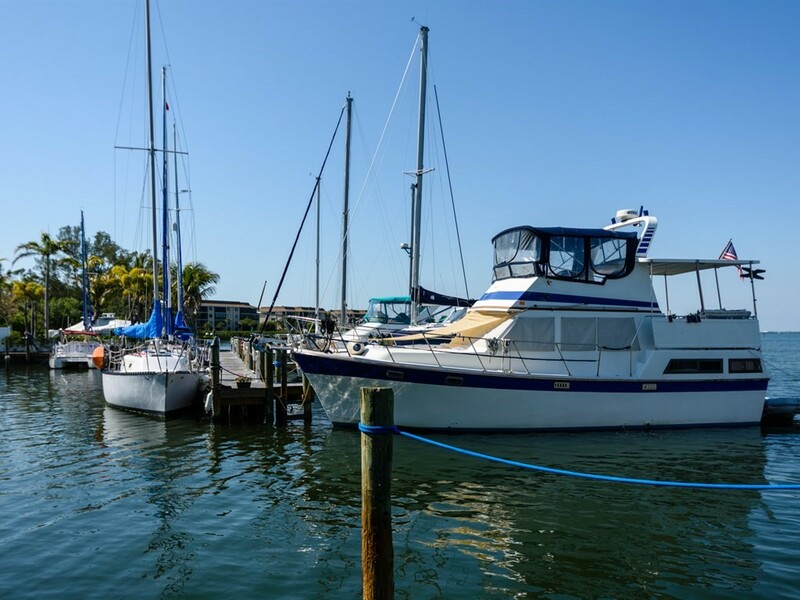 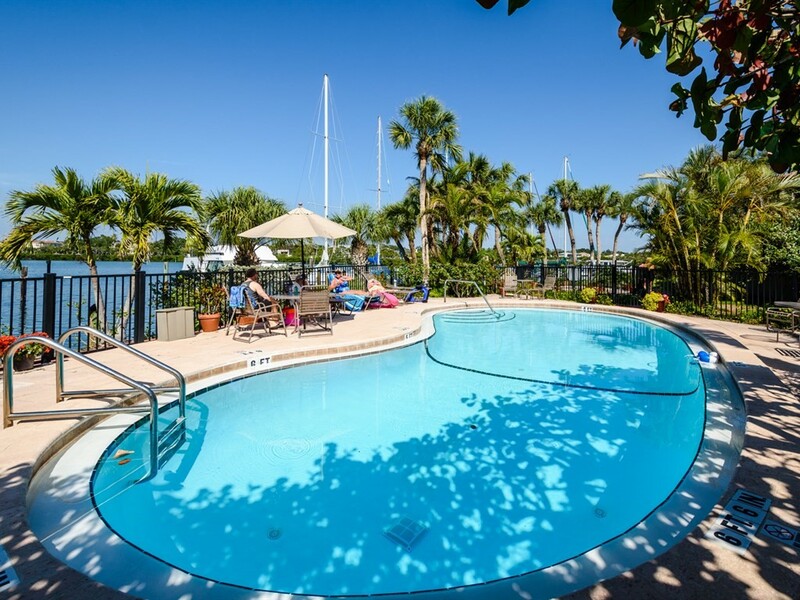 Residents, guests and live-aboard boaters (some residents for decades adding security at the waterfront) have access to the shower, laundry, free outdoor area Wi-Fi and a workshop. 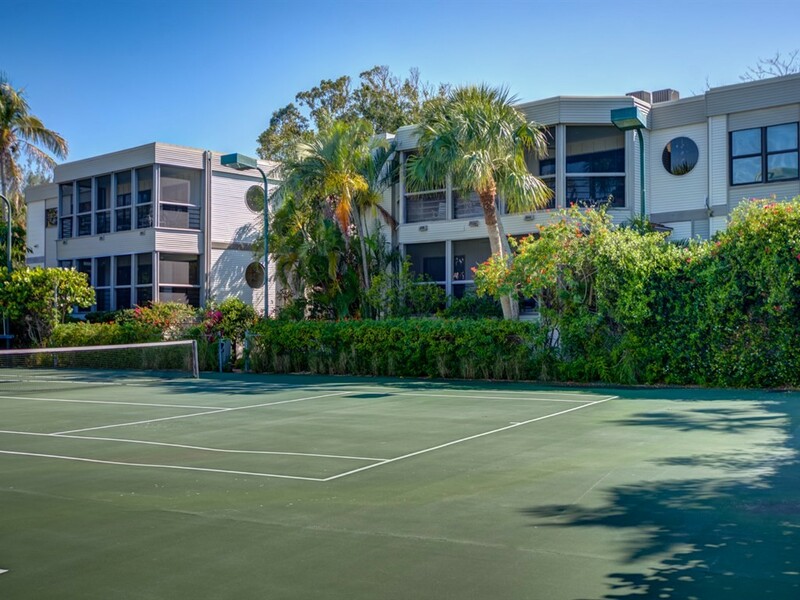 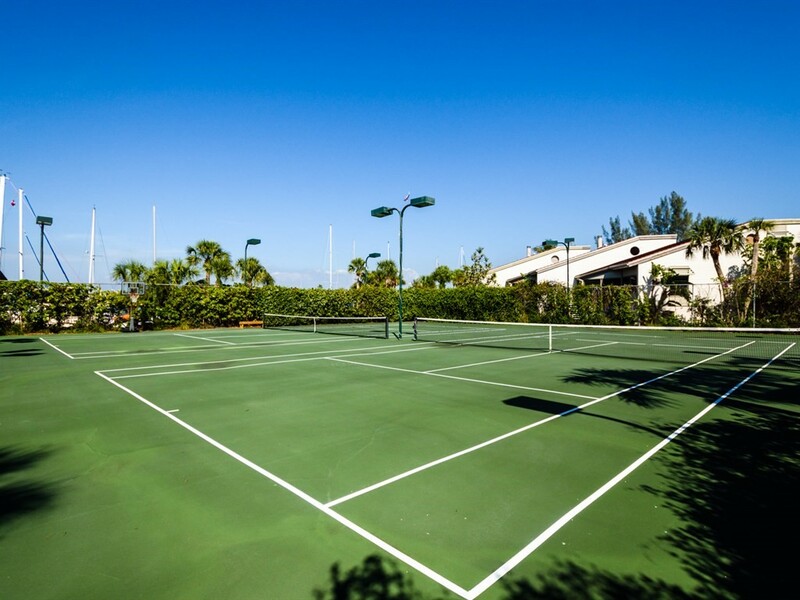 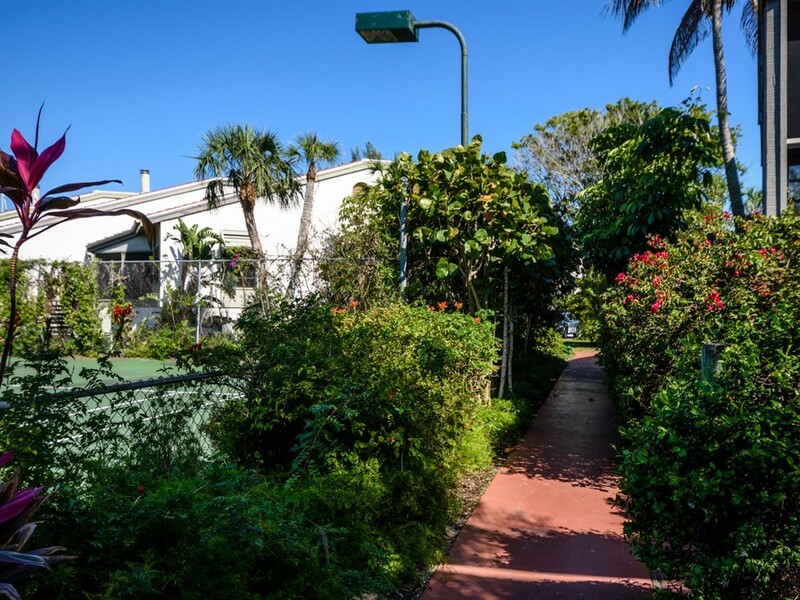 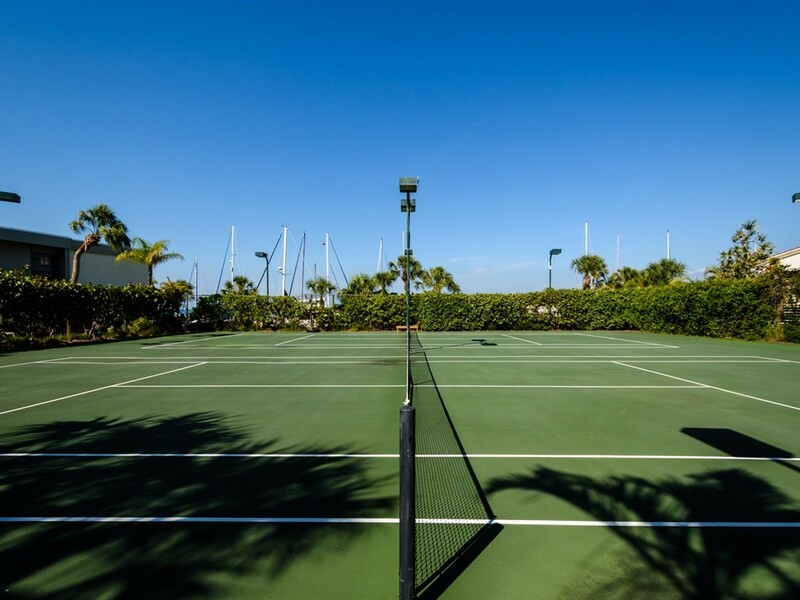 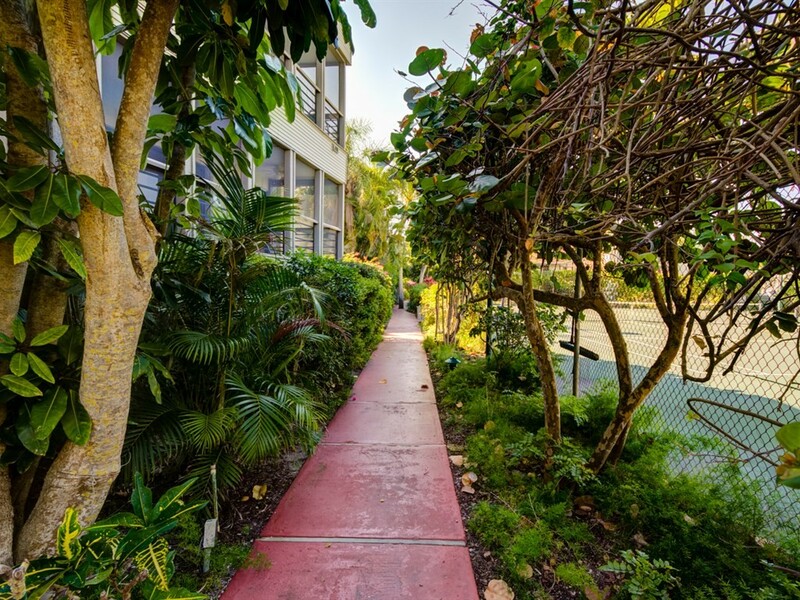 There are also meandering paths through a botanical setting, kayak dock, two lighted tennis courts, two swimming pools, a separate spa and a community shaded deck; perfect for grilling and relaxing. 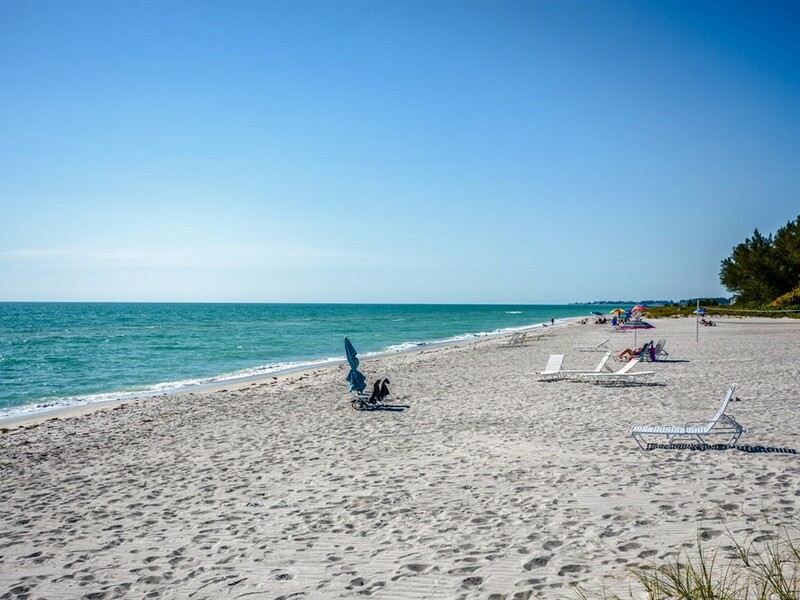 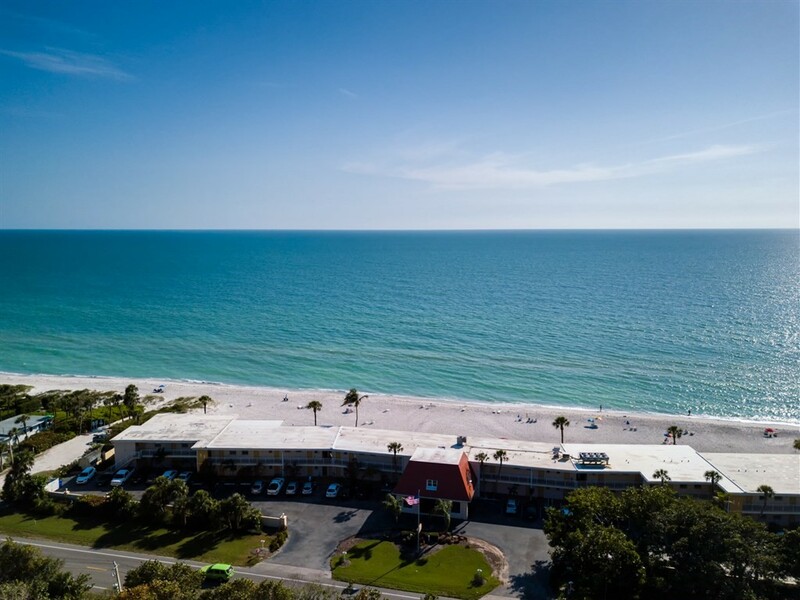 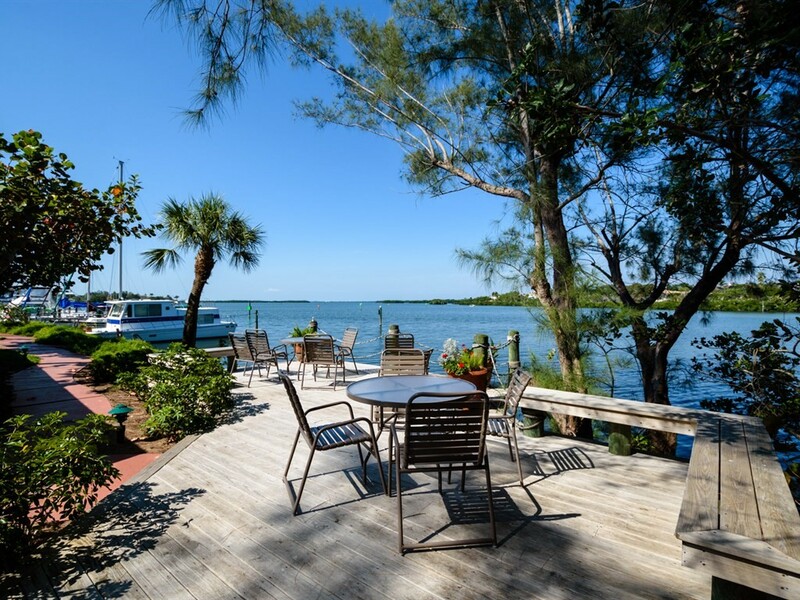 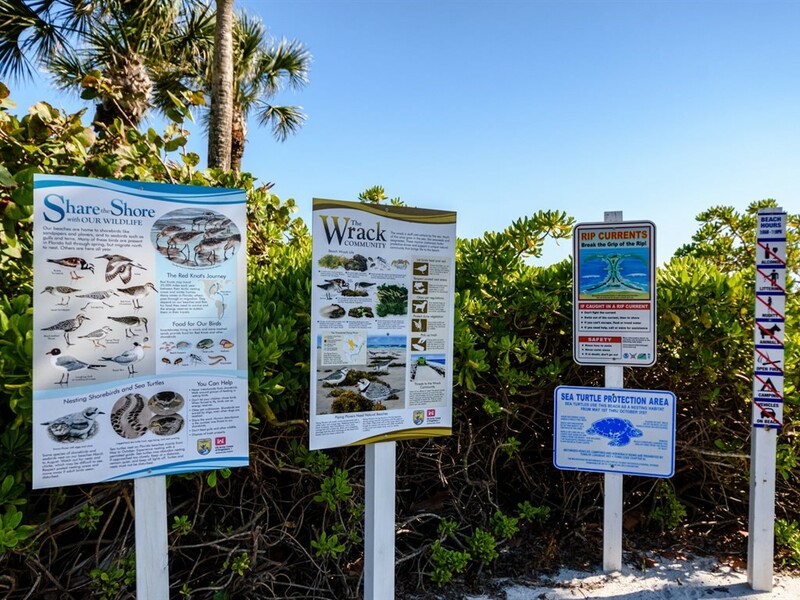 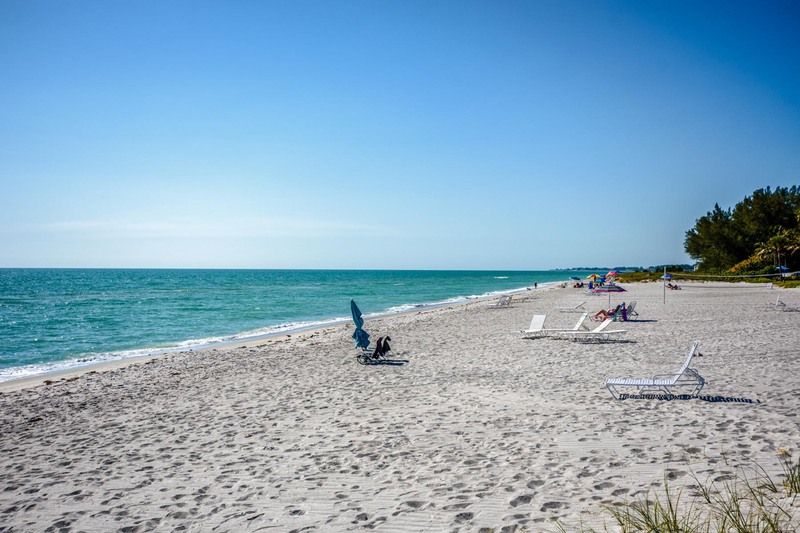 Observing nature (birds, geckos, dolphins & manatees), relaxing on the beach (access right across the street) and fishing are favorite past times of this tight knit community with a time-honored Florida charm.